Shifty practices in the tax battle for a new school? As a property-owner and taxpayer (and parent of a school-aged child), I have been extremely interested in the whole situation surrounding public education in Westport. As an ordinary concerned citizen, I’ve attended as many meetings of the School Building Committee, the School Committee, and the Board of Selectmen as I could. I have also devoted as much of my time as I could to participate in public forums, and citizen volunteer groups interested in the outcome of this special ballot measure. All of these activities have been honest, transparent, inclusive, and open to public participation and scrutiny. 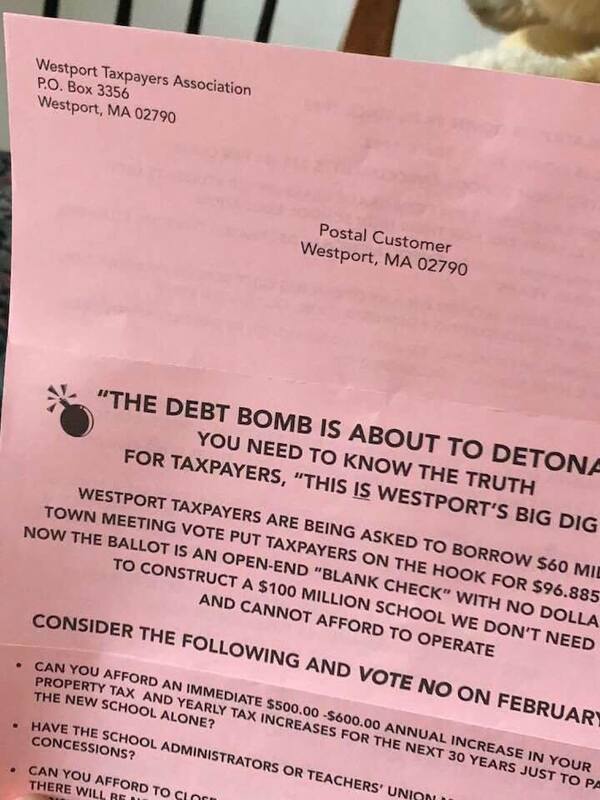 And then lo and behold a flyer arrives in the mail today from a shadowy organization that claims to exist for the benefit of the taxpayers of Westport, but which was filled with false, untrue, twisted, and inaccurate statements. This is not really a surprise since no one from this association openly participated in any of the meetings and discussions that have been going on for several years now. For all of these reasons, and more, THIS Taxpayer is voting YES! for Westport on Tuesday the 27th of February. 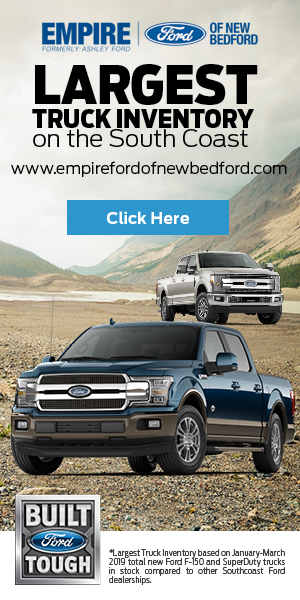 But don’t just take my word for it, check the facts yourself at http://westportsbc.com and http://westport-sos.com .